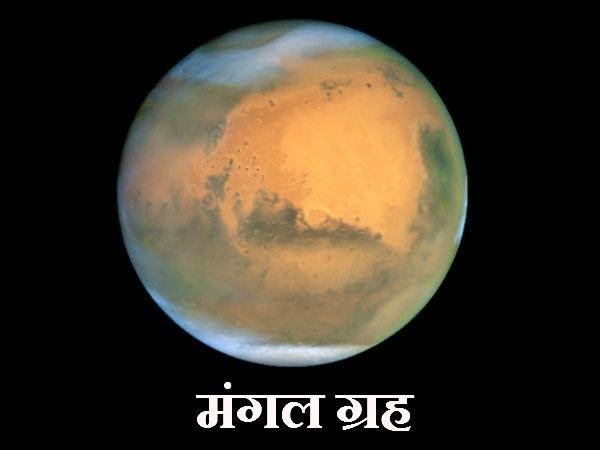 On the 2nd dose of navgrah poojan, today we are giving you guide on how to do mars planet (mangal grah) poojan on Tuesday (mangalwar), how to devote mars and check this poojan details by Astro upay team. There are some rules to worship nine planets. Here we are going to discuss some rules about worship and fast. Because by worshiping mars you can remove bad luck. You can win over the enemies. Blood pressure problems remove. If you have court cases or in such matte you are going to lose something then by worshiping mars you can win over that. 1. You have to do fast of Mars on Tuesdays. 2. You have to start this fast on first Tuesday of Shukal Paksh. 3. You have to do this fast for 21 or 45 Tuesday. 5. You have to take care of cleanliness. 6. You have to dainty Halwa of jaggery or laddoo and donate it and then you have to eat them. 7. You have to donate before eating. 8. Before eating you have to offer red sandal, red flower and water. 9. On the day of fast you have to do “Om Kra Krim Kro Shah Bhomaye Namah” for 10000 times or 2 mala. 10. Do tilak of red sandal on forehead and wear red color clothes. 11. On the last day of fast on Tuesday you have end it by doing Havan with mangal mantra and serve pundits with sweet food and donate red stuffs. On next day, will give tutorial of another grah or planet for navgrah poojan series, till date keep visiting astroupay.com.